The FORCE can be ready to cook in as little as 5 minutes thanks to its fast ignition system. Temperature control is made simple with the contemporary design of the flame control taps. The soft close hood has been engineered to make convection cooking a major feature of the FORCE. Once closed, heat circulates around the food thanks to the contours of the hood itself, locking in flavour and ensuring quality cooking. 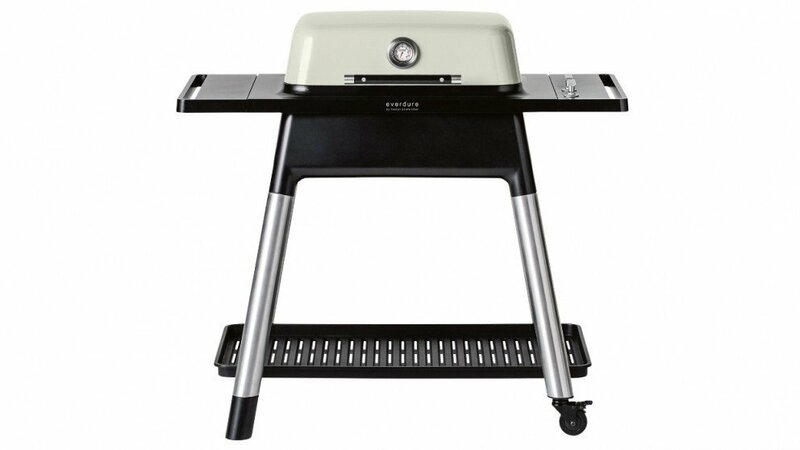 Grilling has been made priority of the FORCE with the interchangeable plate providing plenty of options when it comes to your grilling set up. The flame tamers integrated into the grill plates also lower the risk of flare ups during the cooking process. 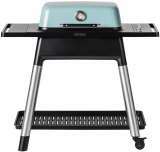 The Everdure HBG2 BBQ Grill was added to the BBQ Grills category in February 2017. 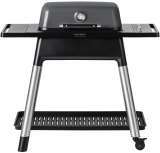 The lowest price GetPrice has found for the Everdure HBG2 BBQ Grill in Australia is $798.00 from Appliances Online. Other merchants who stock it are Appliances Online, Bing Lee, ozappliances.com.au.